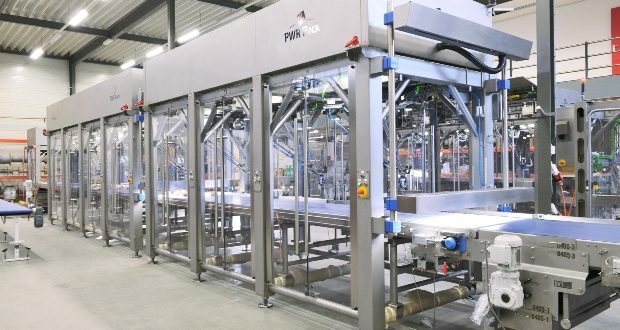 PWR Pack, robotic equipment supplier to the food industry, will be showcasing its technology at the Total PPMA show. PWR Pack 3D printing gripper system is now produced using ultra-modern 3D printing technology on the basis of CAD drawings, allowing for high flexibility. The company’s Pick & Place, Top Loading and Cutting Systems will also be on display, focused towards current trends in the food industry.